How many languages can you speak? 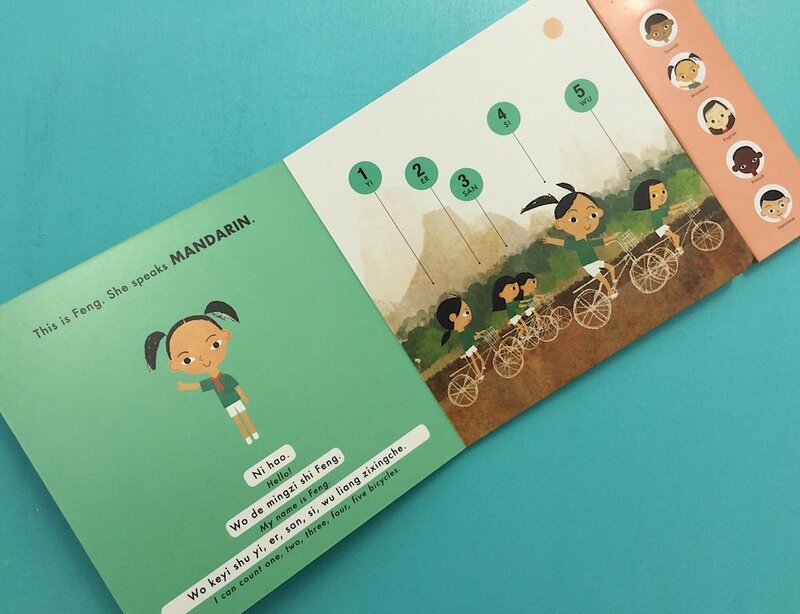 Learn to count from 1 to 5 in five languages with this sound board book. Dazzle your friends by speaking: Spanish, Mandarin, English, French and Japanese. The sound buttons allow little learners to listen and mimic correct pronunciation.